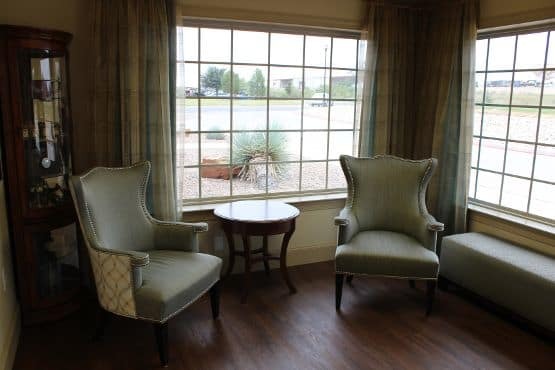 Our Memory Care apartments are designed to feel just like home, with spacious floor plans available to meet your personal preferences and budget. Warm and inviting layouts are adequately equipped with many safety features. At The Springs we offer great options for your family and those you love. We invite you to visit us soon to learn more about San Angelo Memory Care and how it can benefit your loved one.